Welcome to The Briarcliff Manor – the spectacular historic manor perched majestically over the Hudson Palisades. 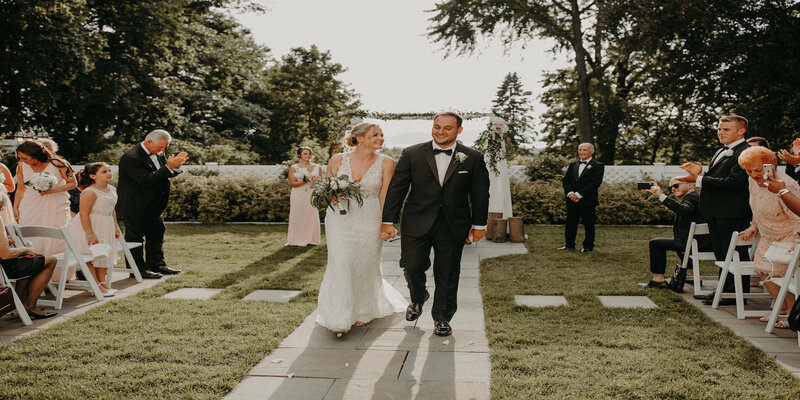 Located in the historic town of Briarcliff Manor, New York, the estate has been making memories and hosting lavish events for over 50 years. 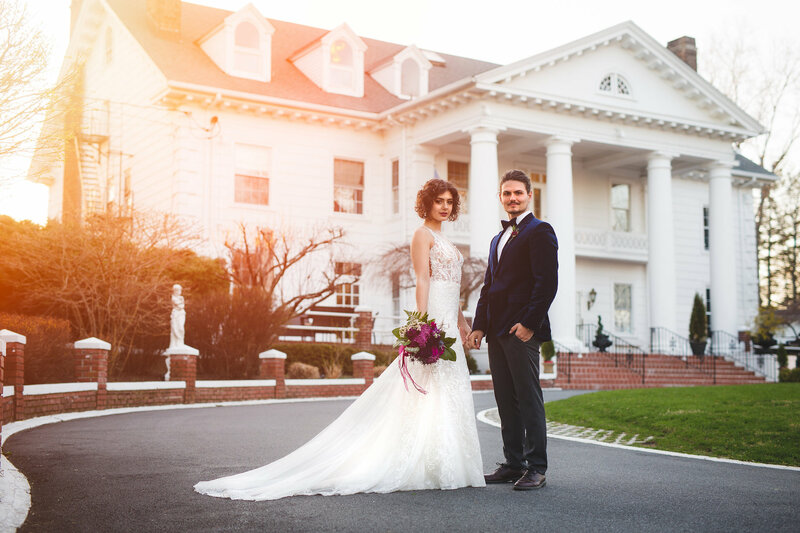 Under the new leadership of the DiNapoli family, the manor – a full service venue – has been renovated and remodeled to merge old-world charm and contemporary elegance. Whether planning an event for 20 or 180, it is our mission to provide each and every one of our guests with a timelessly elegant experience. 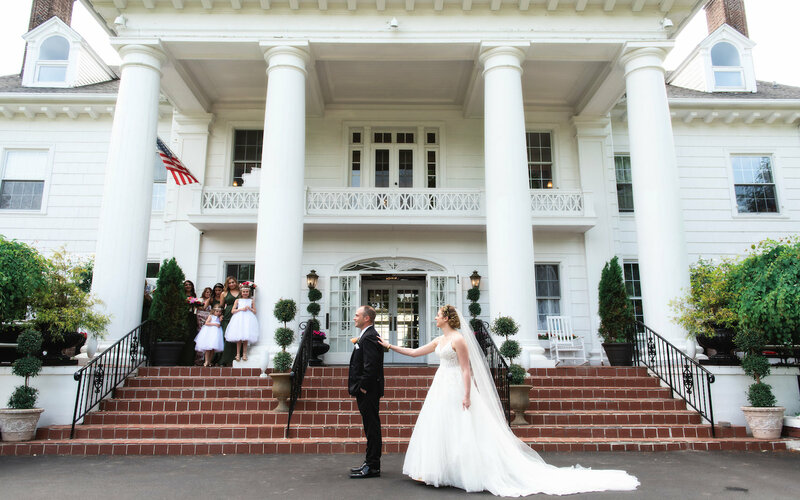 Dedicated to delivering events with delicious cuisine, exceptional service and meticulous attention to detail, it is our desire to make you and your guests feel like a part of our family in this historic manor that boasts southern charm with seven fireplaces, sweeping staircases, and a grand appearance as the Gone with the Wind era comes alive. 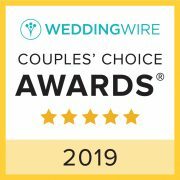 With over twenty-five years of experience in the catering industry, the DiNapolis bring traditional Italian and European hospitality while offering every event service you need for your special day. 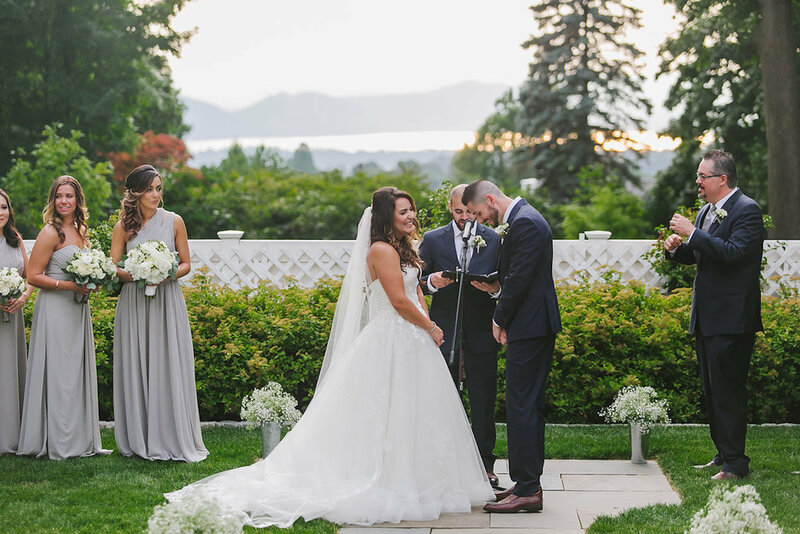 When planning your event at The Briarcliff Manor, you become part of our family. 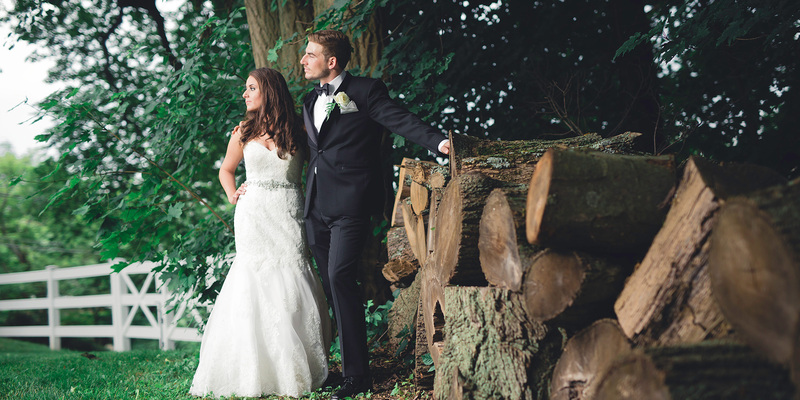 As part of our family, we work with you to create the celebration of your dreams. We do this by personalizing every detail of your event to your personal style, making your event truly, one of a kind. The beauty and grace of your classic southern manor of the late 1800s. 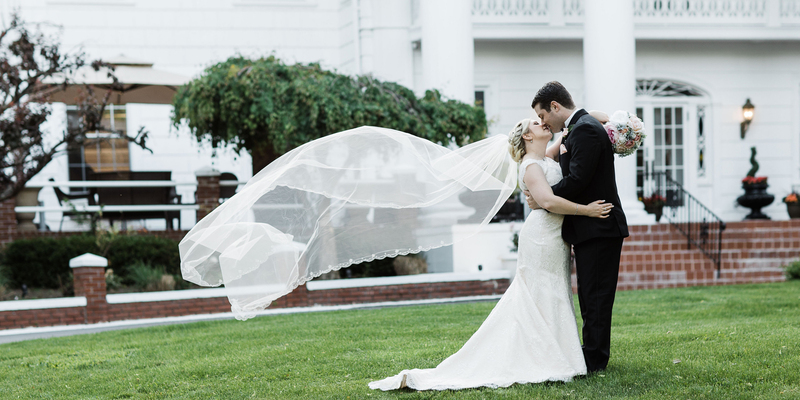 This Gone with the Wind romance comes alive as soon as you step through our stately columns. 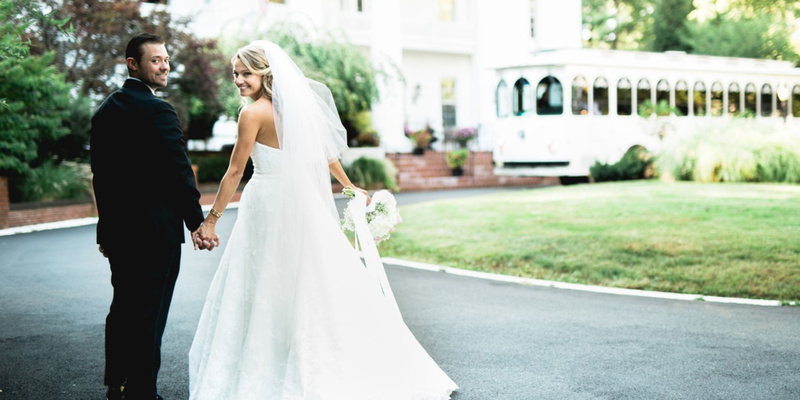 Elegance, romance, southern charm – the spectacular historic Briarcliff Manor is the perfect backdrop for your wedding day. Experience the beauty and grandeur for yourself & schedule a tour. You have to look at the venue and talk to the owners, that alone will convince you to have an epic wedding there!